Find out more about the sophisticated hoax that fooled the Nazis and laid the groundwork for the Normandy invasion. To cloak the details of the true invasion site, the Allies employed a complex web of deception to persuade the Nazis that an attack could come at any point along their Atlantic Wall—the 1,500-mile system of coastal defenses that the German High Command had constructed from the Arctic Circle to Spain’s northern border—or even as far away as the Balkans. Vital to Operation Bodyguard’s success were more than a dozen German spies in Britain who had been discovered, arrested and flipped by British intelligence officers. 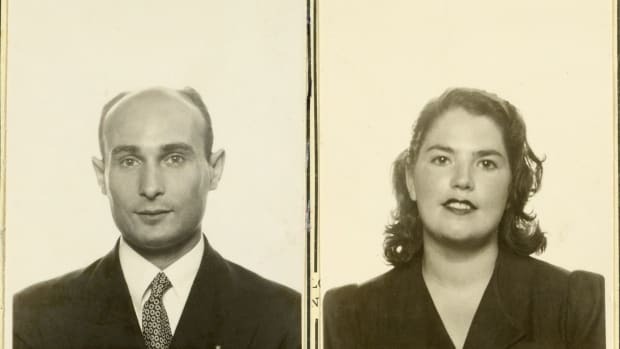 The Allies spoon-fed reams of faulty information to these Nazi double agents to pass along to Berlin. 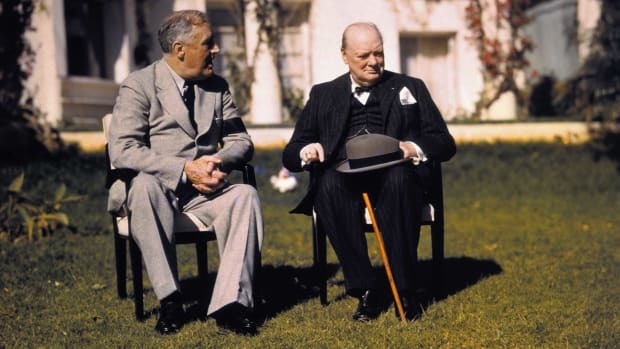 For instance, a pair of double agents nicknamed Mutt and Jeff relayed detailed reports about the fictitious British Fourth Army that was amassing in Scotland with plans to join with the Soviet Union in an invasion of Norway. To further the illusion, the Allies fabricated radio chatter about cold-weather issues such as ski bindings and the operation of tank engines in subzero temperatures. The ruse worked as Hitler sent one of his fighting divisions to Scandinavia just weeks before D-Day. 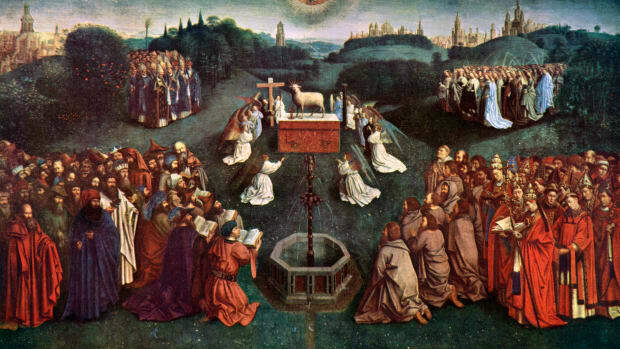 The most logical place in Europe for the D-Day invasion was France’s Pas de Calais region, 150 miles northeast of Normandy and the closest point to Great Britain across the English Channel. The Allies had passed over the region as a landing spot because it was the most heavily fortified section of the Atlantic Wall, but they wanted to delude the Nazis into thinking they were taking the shortest route across the channel. To give the appearance of a massive troop buildup in southeast England, the Allies created a largely phantom fighting force, the First U.S. Army Group, headed by George Patton, the American general whom the Nazis considered to be the enemy’s best commander and the logical man to lead a cross-channel invasion. The Allies broadcast endless hours of fictitious radio transmissions about troop and supply movements and planted wedding notices for fake soldiers in local newspapers. They deceived Nazi aerial reconnaissance planes by fashioning dummy aircraft and an armada of decoy landing crafts, composed only of painted canvases pulled over steel frames, around the mouth of the River Thames. 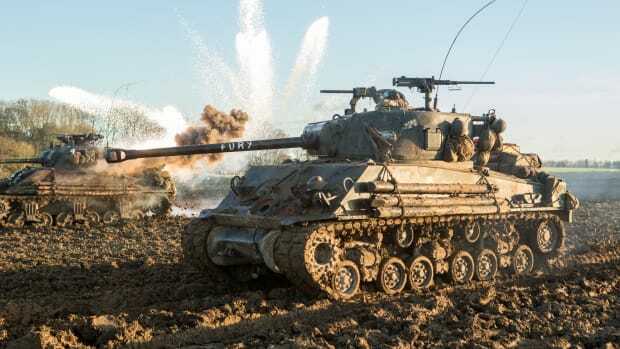 They even deployed inflatable Sherman tanks, which they moved to different locations under the cover of night, and used rollers to simulate tire tracks left behind in their wake. 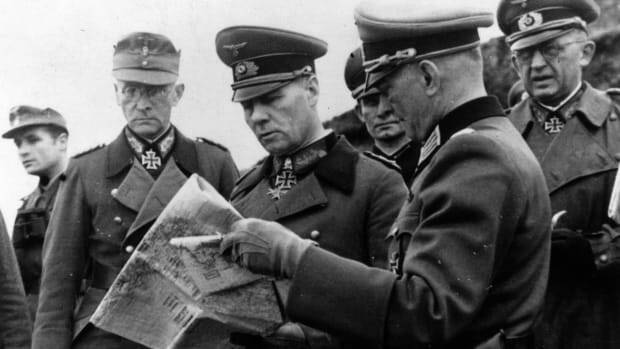 Since Allied code-breakers had been successful in deciphering Germany’s secret communications, they knew that the Nazis had fallen for the deception as D-Day approached. In the weeks leading up to the invasion, the Allies stepped up their aerial attacks on Pas de Calais to throw the Nazis off the scent. They even employed Lieutenant M.E. Clifton James, a bit Australian actor who bore a striking resemblance to Bernard Montgomery, to impersonate the British general. After James spent time with Montgomery to study his mannerisms, he donned one of the general’s uniforms and black berets and flew to Gibraltar on May 26, 1944, and then to Algiers where German intelligence was sure to spot him and surmise that no attack across the English Channel could be imminent with the Allied general scouting the Mediterranean. 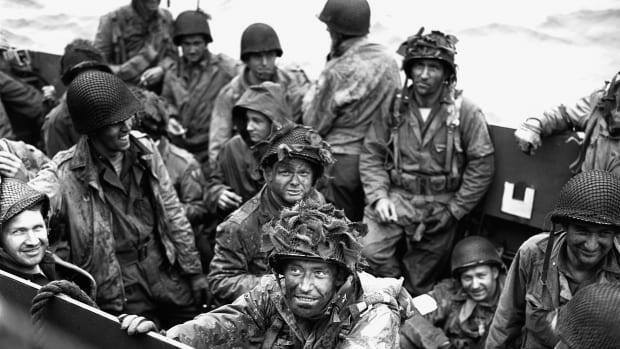 As the D-Day assault on Normandy began, the deception continued. Allied aircraft flying toward Pas de Calais dropped clouds of aluminum strips to give false radar readings that made it appear as if a large fleet was approaching. Other aircraft far away from Normandy dropped hundreds of dummy paratroopers that were wired to simulate the sounds of rifle fire and grenades when they hit the ground. British special operations forces also landed amid the dummies and operated phonographs to broadcast the sounds of soldiers’ voices and combat fire. 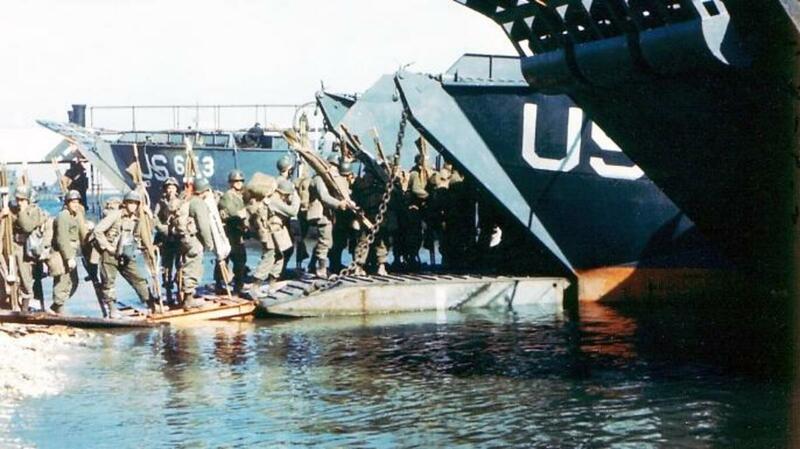 In spite of the success of the initial landing, Operation Bodyguard did not end on June 6, 1944. Three days later, Spanish businessman Juan Pujol Garcia, who was one of Britain’s most valuable double agents, fed information to Berlin that the Normandy landing was merely a “red herring” and that the most critical attack was yet to come with the First Army poised to strike at Pas de Calais. As proof he pointed out that Patton had yet to move from England. So trusted was Garcia that Hitler delayed releasing reinforcements from Pas de Calais to Normandy for seven weeks after D-Day as the Allies gained the toehold they needed to achieve victory in Europe, a result that may not have been possible without the audacious scheme to fool the Nazis.